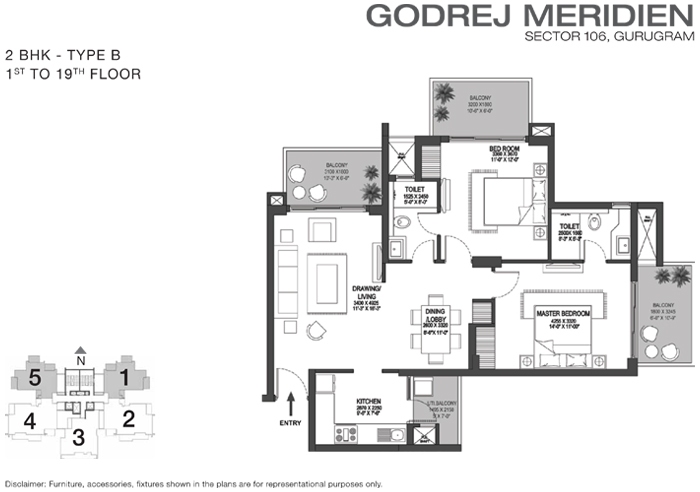 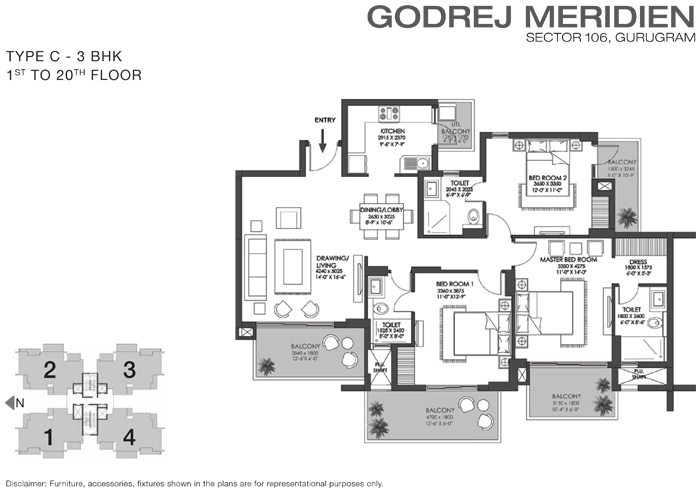 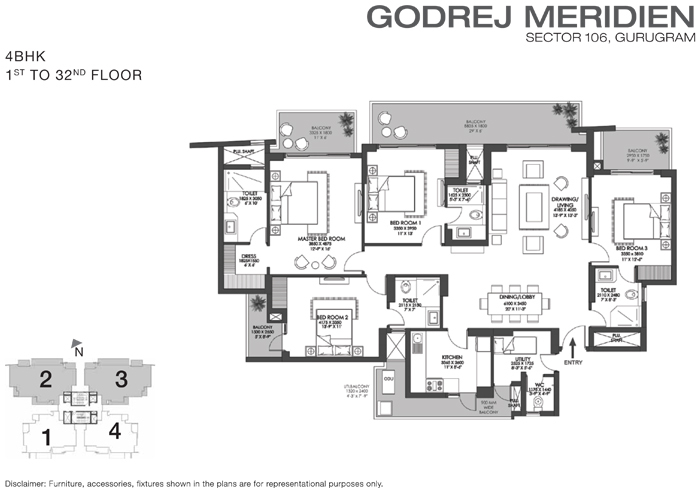 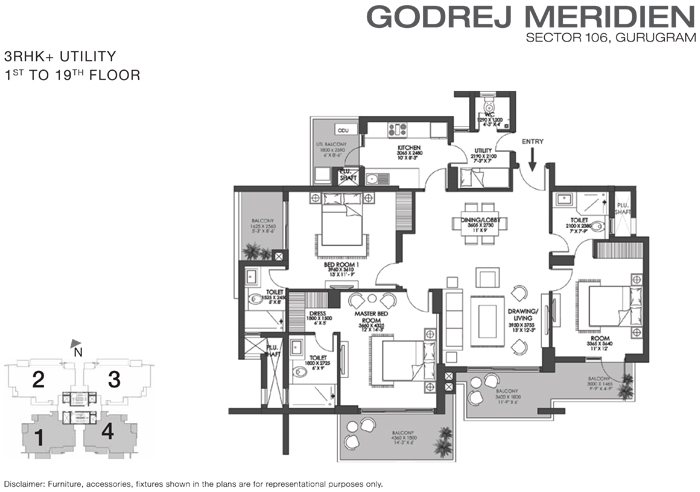 Godrej Properties has brought out its latest project – Godrej Meridien at the promising location of Sector 106, Gurgaon. 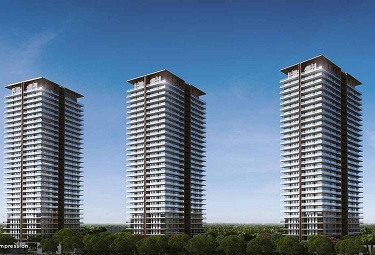 The location of the project is such that it offers the perfect balance of convenience and accessibility along with a wonderful neighbourhood to give you a complete lifestyle. 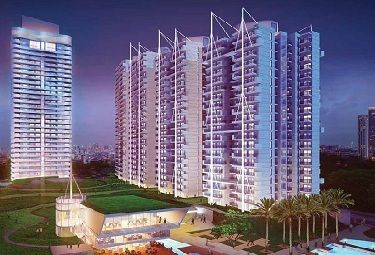 With more and more development of the NCR region, projects are moving farther and farther into the rural end of the area where the residents cannot have access to essential conveniences and transport making an investment in such projects a waste of hard earned money. 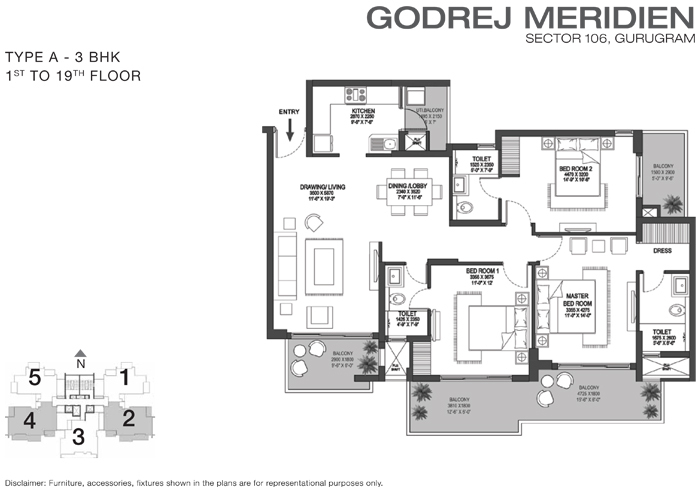 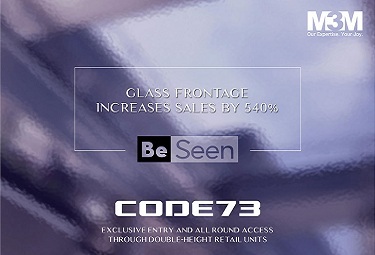 In the case of Godrej Meridien, the location of the project is one of the biggest advantages here. 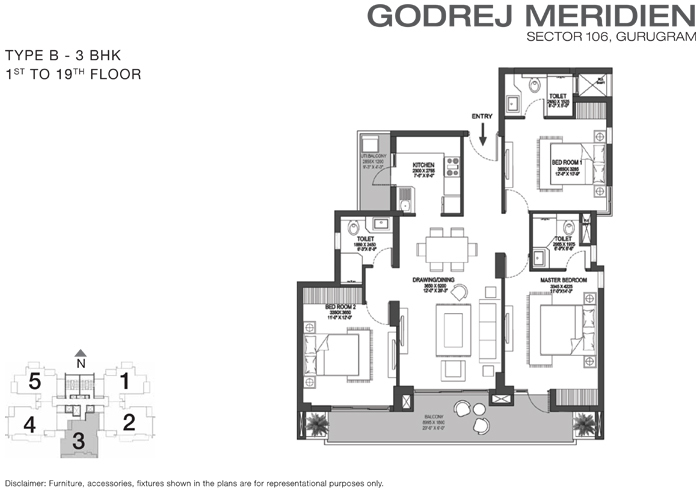 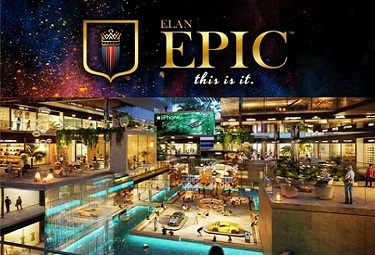 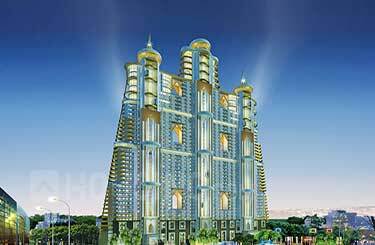 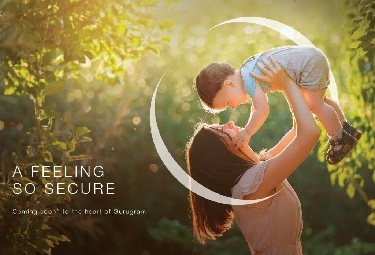 Located in Sector 106 of Gurgaon, the project is designed with 2, 3, 4 BHK homes. 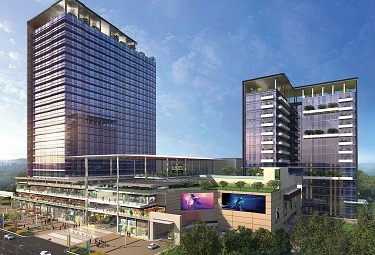 The project is close to shopping malls, restaurants, petrol pumps, marketplaces, renowned schools, hospitals and easily connected to Metro station etc. 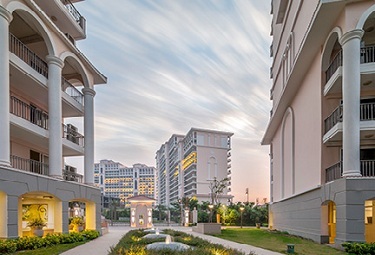 It offers a range of essential amenities like jogging tracks, yoga decks and swimming pool, tennis court, clubhouse, amphitheatre and BBQ as well. 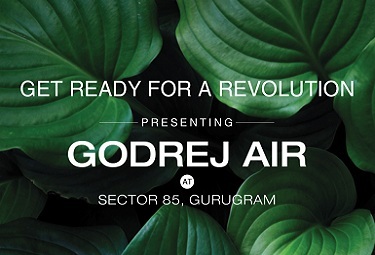 With such a unique bundle of services, Godrej Meridien has made a great leap as compared to its competitors.